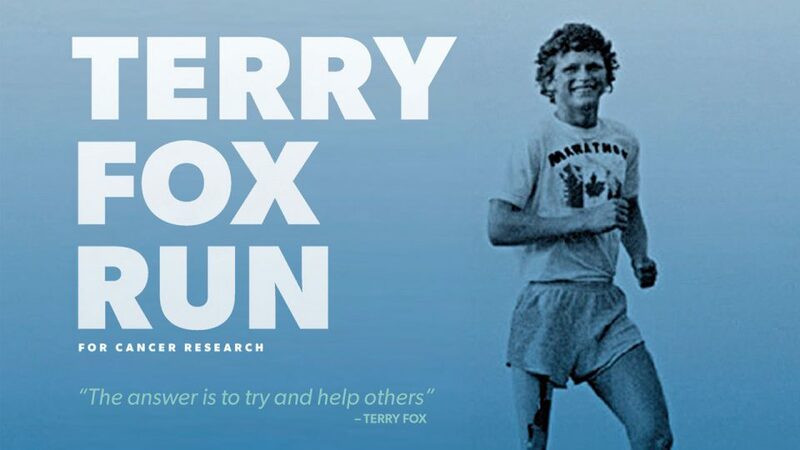 Our second annual Terry Fox Run will be held on Wednesday, Oct. 3rd at 9:30 am. We will be collecting Toonies for Terry. Thank you in advance for your support.